Having control over the status of fleet vehicles and their maintenance makes a dramatic impact on fleet management. Every business people often talk about the best practices for vehicle maintenance and the importance of having an effective maintenance system and schedule for their fleet. GPS fleet tracking solutions help fleet managers extend the life of their vehicles by providing maintenance schedules, logs and reports to ensure that all of their vehicles undergo service they need before duty calls. 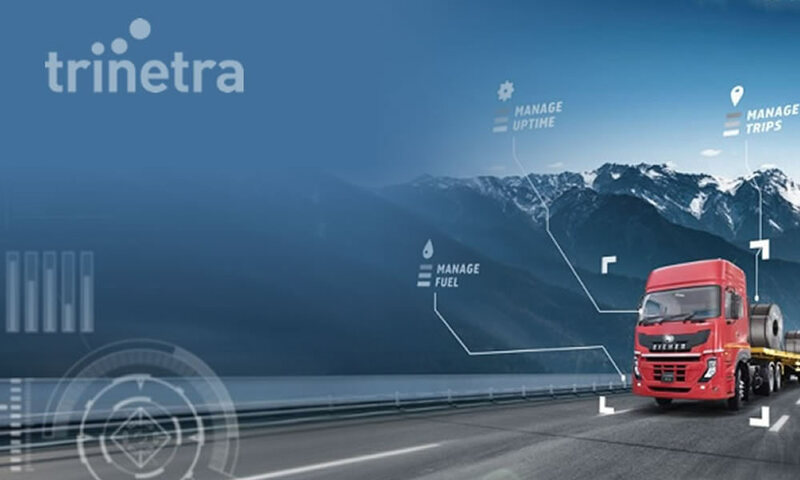 Proper vehicle maintenance helps to optimize vehicles and keeps them running at their most fuel-efficient levels, this automated vehicle maintenance not only saves money, but saves time as well. It is also about more than managing fuel consumption, monitoring & protecting assets, and delivering improvised customer service. Managing a fleet along with its maintenance schedule might be a tedious task. Automated maintenance schedules provided by fleet maintenance solutions helps to take the guesswork out of servicing vehicles and let fleet managers maximize asset security and upkeep consistent occurrences on schedule. With maintenance reports, managers can customize and generate the data they need to know and get complete picture of their fleet. Monitoring fuel activity of a fleet vehicle provides useful insight to address gas spending; there are also driver behaviors that impact vehicle maintenance. 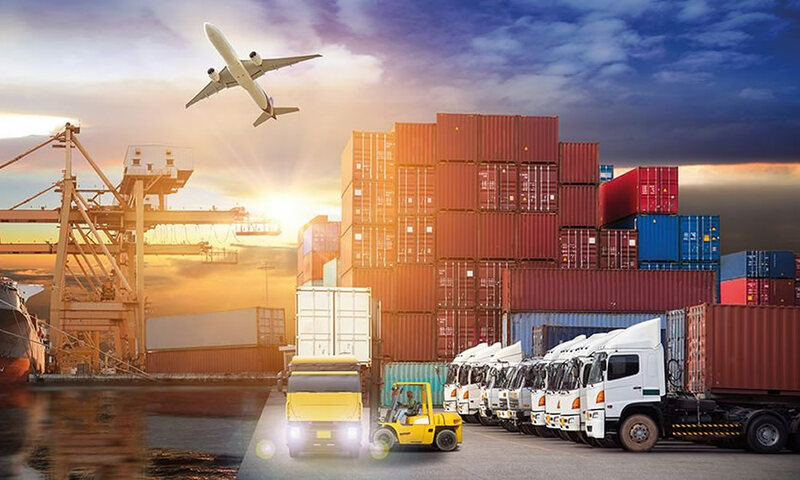 A major troubling activity is idling, which can be addressed by idle alerts and reports within a fleet tracking software. With alerts, fleet managers can receive instant notification via email if any vehicle exceeds the defined idle limit. 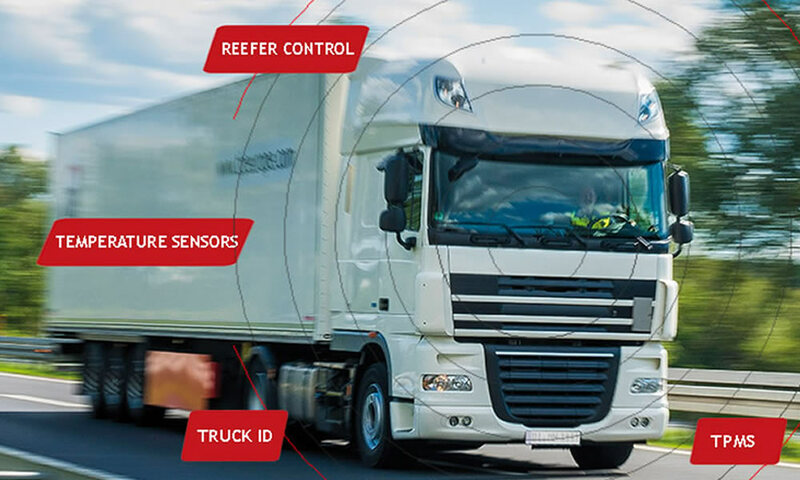 Monitoring and reducing excessive vehicle idling not only cuts fuel spend significantly, it helps to lessen the spread of harmful carbon emissions. Routing plays a significant role in vehicle maintenance, providing drivers with efficient routes can make a world of difference when it comes to arrival time, which increases customer satisfaction and reduce fuel costs. 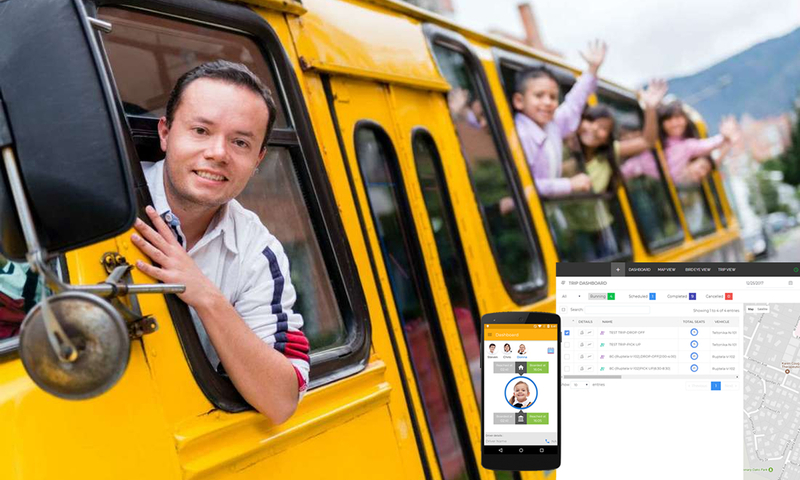 Fleet management solution re-route drivers on the fly if they get lost or stuck in traffic, lowering mileage and improves response times. Staying up to date on vehicle maintenance and controlling fuel usage to decrease spend are just a few among GPS fleet tracking benefits. 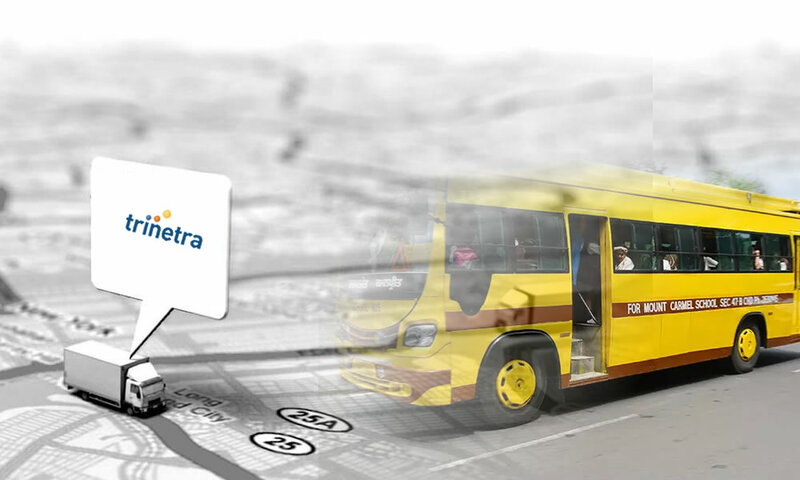 Get to know more details on fleet maintenance solutions give a call to Trinetra Wireless our experts will provide you world-class fleet management solutions.